We've now heard that designers, Phillipa Lepley, Daniella Issa Helayel, or (maybe) even Elizabeth Emanuel are in the running to design Kate Middleton's dress when she marries Prince William. 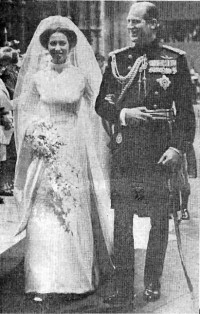 Many people think she'll opt for the more modern sophisticated look, rather than the plush, elaborate style sported by former Royal brides . 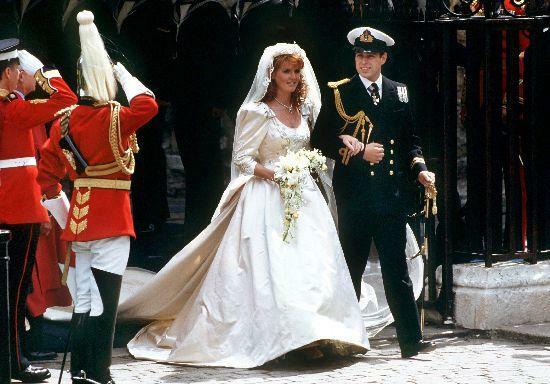 Let's see what they wore and how Kate Middleton could compare. 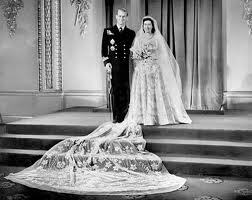 One thing we're looking out for is the traditional lengthy train of Royal brides before her. 3. 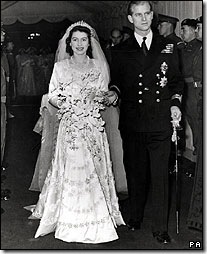 The royal wedding dress! 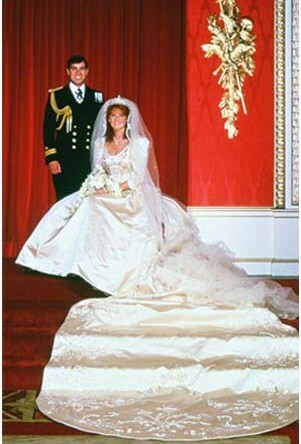 Sofie Ryhs-Jones married Prince Edward in 1999. Her veil was longer than her train. Will Kate go for something similar? 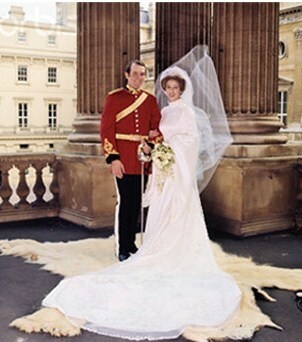 Catherine's dress was designed by Sarah Burton of Alexander Mcqueen. This information was kept under wraps until just before the ceremony. It's train was 2 metres, 70 centimetres. So, now we know!